Why is that significant? Because we have just passed the milestone of living 1/2 of our lives in Thailand! 27 years! We also just gave away our ages, but that’s another story! The past year was both intense and momentous for us! Two sons were married. The APLC (Applied Practical Leadership Course) was launched. And we hosted the YWAM Together global event. In addition, we completed a very significant season of leadership. 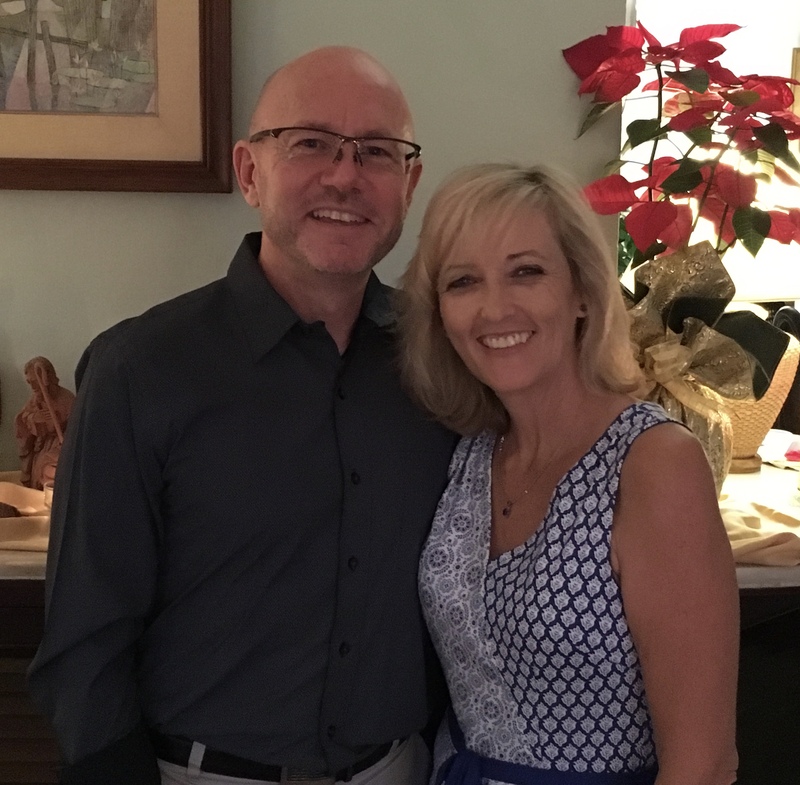 As the global YWAM movement flattens its structure, with prayer and counsel we felt it was also time to end my 9-year season as National Director, and Cindy’s leadership role at the NRTC training center. Processing this with God and our leadership team, the Lord has led us all with great sense of peace. YWAM Thailand and YWAM Bangkok will continue to be led by a group of “elders”, of which we will remain a part. This will enable us to focus more on leadership development in both Thailand and SE Asia, as well as be more available as “spiritual parents” to the many Thai and foreign missionaries we have around the country. In the past month, we have already tasted this as we visited various ministries in Cambodia, South Thailand and Northeast Thailand. (Check our Facebook for more details.) We are truly excited about this new season! At the same time, we recognize there are keys to transitioning well – to bring closure to the past season and make space for the new. So for us, this will include taking a short sabbatical – both for our own spiritual renewal and refreshment, as well as for the new leadership structure to be established. With that in mind, we will begin this sabbatical time with a 1-week debrief in April. Then we will spend one month in Spain, walking the 800 km El Camino (Way of St. James) pilgrimage. The El Camino pilgrimage has been walked by thousands of Christians for 1,200 years, as a way of reflecting on one’s life and spending extended time in prayer. It’s been on our “bucket list” for a few years now. This will be followed by a visit to Ireland where we have set aside time to focus on going deeper with God through study, reading and restoring our spirits. Thanks to our international YWAM friendships, we have accommodations arranged in Ireland to keep it affordable. After this retreat, we will head to the States to visit family, churches and supporters. We realize that most of our recent US trips have been a bit rushed and/or we haven’t had opportunity to visit some churches who are vital to our ministry. So we hope to take more time to see as many as possible, and to share with you the wonderful things God is doing in Thailand and Asia! We do need your prayers and support as we step out in faith towards these things. Celebration and Sadness – A Very Full Year! It’s been a very full year indeed! And there’s more to come. Here’s a short recap of recent and upcoming events . . .
Less than a month after returning from Spain, we lost one of our Thai missionary staff to cancer. “Mot” had served in YWAM England for many years before returning to spend time with her non-Christian family. Within a year, she was gone. Her family members were deeply touched by all her Christian brothers and sisters at the memorial service. Our YWAM Thailand national staff gathering was a wonderful time of celebrating our “Unity in Diversity”. Staff from each region of Thailand took turns leading the day in their own style. And Alejandro Rodriguez, national leader of YWAM Argentina, inspired and challenged us with his special messages. Something about his Latin American style really resonated with our Thai staff. We also enjoyed fun together as a big YWAM Thailand family, including a 5km walk/run in the rain, and leading worship together with Derek. Thailand has been chosen as the host for the global “YWAM Together” gathering in September 2018, with an expected 3,000-4,000 YWAM missionaries from around the world, but especially Asia. As part of the preparation, we hosted a 2-week Event Management Seminar to train staff in how to coordinate such a massive event. Thirty-six participants from 11 nations joined us for this valuable training. The Event Management Seminar participants totally surprised Cindy & I with a special celebration event, honoring us for 25 years of service in Thailand. We were deeply touched by the words of encouragement! The grand finale of the Event Management Seminar was a celebration of the payoff of our Nancy Ross Training Center facility – which had just been paid off 2 weeks before. Beginning with a Nehemiah-style worship parade, it was a rich time of testimonies of God’s faithfulness, how young people are discipled at the NRTC, and honoring those who’ve sacrificially poured their hearts into making this dream a reality. 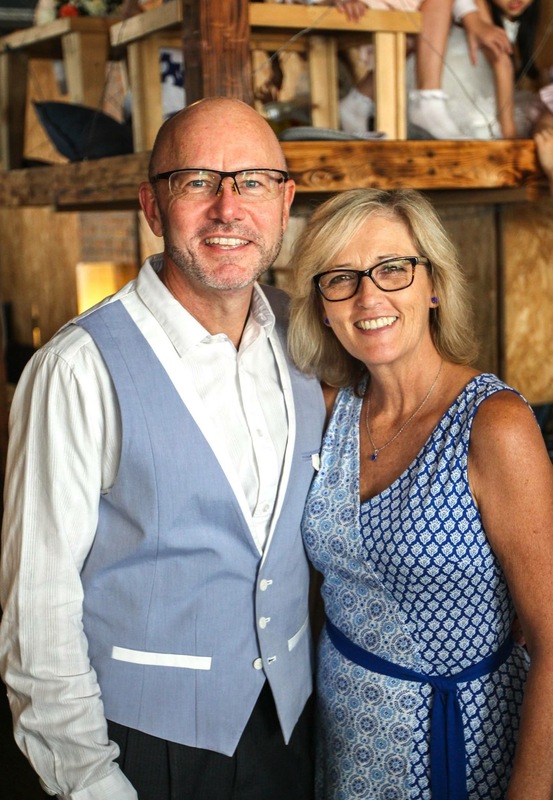 Seventeen years ago, Cindy was the one person who believed God would some day give us this entire building, which we eventually purchased in 3 phases. We are now praying for God’s leading as we seek to fulfill all of God’s dreams for this ministry center. Phil was recently in Yangon, Myanmar, joining 17 YWAM leaders from Philippines, Thailand and Myanmar. The purpose of ACT’s (Area Circle Teams) is to foster ministry partnerships between nations and facilitate YWAM pioneering new ministries in unreached areas. The highlight of this time was joining YWAM Yangon in distributing fresh soy milk and a Bible cartoon to hundreds of slum children – which they do on a daily basis. Our youngest son, Isaac, will be marrying his fiance, Leigha, this December 17 in Phoenix. We are thrilled, and proud of the way they have handled a 5-year relationship with integrity. 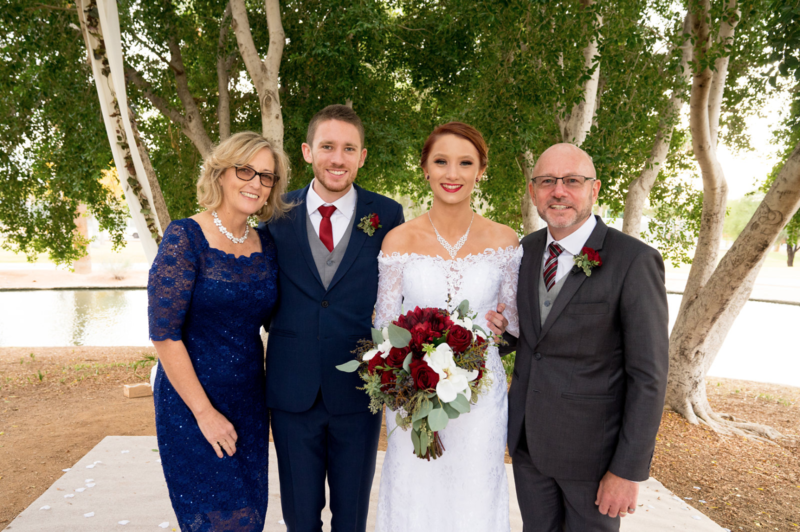 Because of the wedding, we are spending Nov. and Dec. in the States to catch up with family and a few churches/supporters whom we haven’t seen in years. Cindy will also be visiting her sister, Shelia, who is now scheduled for release from prison, but must complete another 5 months of rehab/prep before actual release. This is a very sad week for the people of Thailand. After a full year of mourning, the dreaded royal cremation of HM King Rama 9 is in some ways even more significant than the King’s passing last year, as it represents the finality of it all. It is impossible to describe or understand the depth of grief and loss unless you are Thai. At least 250,000 people are expected to travel to Bangkok to witness the event. YWAM’s Rak Teh ministry is hosting 4 days of 24-hour worship and prayer for Thailand at their center within walking distance of the ceremony. I will be leading the prayer/worship time at 7pm on Thursday, 26th, exactly the time of the cremation. Pray for Father God to reveal Himself to Thais at this crucial time in history. Pray for Cindy’s visit with her sister, and for God’s grace on Shelia to persevere until release, to transition well and to grow in her renewed faith. Pray for financial provision for all the upcoming travel and wedding plans. Pray for God’s leading as we re-envision God’s purposes for the NRTC and discipling young Thais. Thank you for being on this journey with us! We are here (25 years and counting) because you are there supporting us! We are less than 1 week away from leaving for Spain to attend the Leadership Development Course (LDC) in Malaga. Although 6 weeks in Spain sounds exotic and extravagant, we are going there to learn and grow and pray and make some important decisions. There will be LOTS of homework and soul-searching in the midst of the beauty and delicious food! Why? Because this is a year of “transition”. After 25 years of ministry in Thailand, our roles are changing once again. 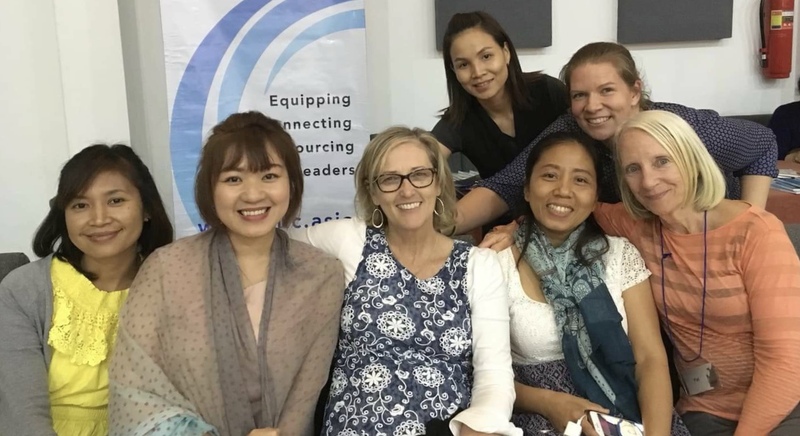 And as YWAM Thailand now exceeds 500 staff, there is a need for us to function more as elders or spiritual parents to many of the emerging leaders around the country. Being present and coming alongside those who are just starting out in leadership can be a powerful ministry. 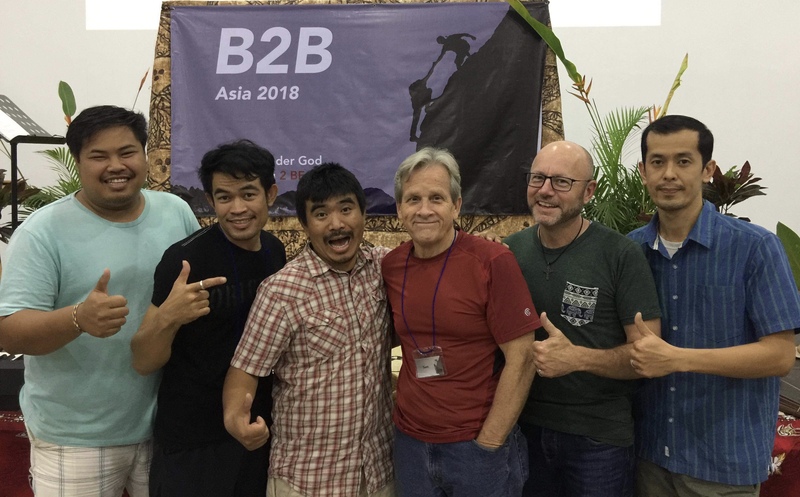 But it requires delegating certain things so that we can be available to travel and visit these younger leaders – even as we continue to oversee YWAM Thailand. In addition, we have increasing opportunities to provide leadership development beyond Thailand as well – in Burma, China, Vietnam, Cambodia, etc. As we do this, we are praying for clarity. That the Father will show us what to put our hands to, what opportunities to take, and what to let go. Will you join us in this prayer and continue to journey with us? If you would like to invest in this season of transition, please see the info below. As always, THANK YOU for your continued prayer and partnership! We serve an amazing God! Or set up an ACH transfer by filling out this form. After 25 years of serving in Thailand, it is time for us to “re-tool” a bit. We have been waiting for years to attend YWAM’s 6-week Leadership Development Course (LDC), as so many others have reported how effective it was – especially for leaders who have been serving for years and are now in a new season, needing to review, be refreshed and equip themselves for the next season. In addition, our ministry is expanding more and more into the development of leaders in Thailand and Asia, so we feel the need to be further equipped for this task. This year, we have a window of opportunity to attend the LDC that happens this April 24 – June 4 in Malaga, Spain. Yes, you may be wondering, “Why Spain?” But of the few LDC’s in the world, this one fits our timing and has an outstanding reputation. We hear the olives are quite tasty as well! The cost of the 6-week Leadership Development Course is $2,500. plus airfare. Will you prayerfully consider a special donation as we plan for this unique opportunity? Our passion has always been “to facilitate others to reach their destiny in Christ.” We truly believe that this will enhance our ability to minister and lead others. So your investment will bear fruit among many.